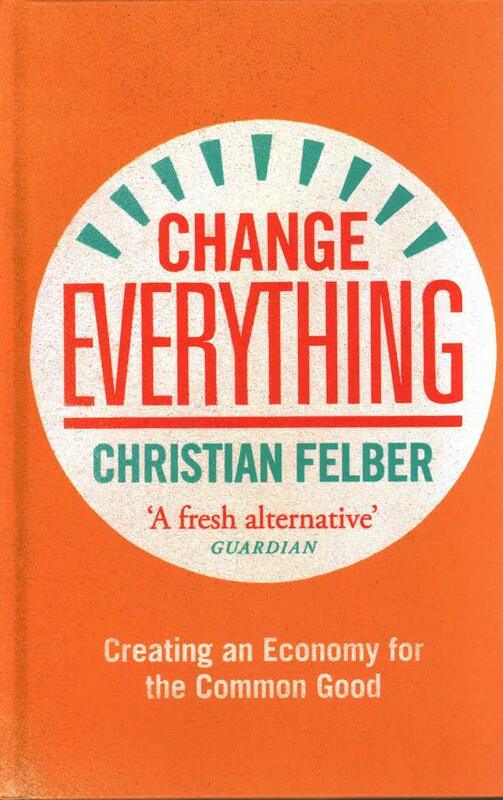 “Brexit could potentially represent a great risk or a great opportunity to both the EU and to Britain.” So says Christian Felber, founder of the Austrian-based Economy for The Common Good (ECG) movement and the author of "Change Everything: Creating an Economy for the Common Good." The opportunity for Britain, Felber said, is to move sharply in the direction of sustainability and to address the fundamental misconception at the heart of its economy, one that has led to gross inequality. The risk is that, given the level of fear the exit generated, the country will attempt to become more competitive by resorting to short-term thinking -- slashing environmental regulations and backing away from commitments in order to reduce costs and grab market share with little regard for a future that hangs perilously in the balance. The problem in both Britain and the EU, Felber told TriplePundit, is one of “mixing up goals and means.” The stated goal of any economy, going back as far as Aristotle, is to improve the welfare of all -- whether you call it the public interest or the common good. Brexit occurred because governments in lots of places, and not just in Britain, are not responding to the interests of the people. A poll conducted in Germany found that less than 20 percent supported the use of the GDP (gross domestic product), while 67 percent favored using an alternative metric to guide their economy. But what’s really at the heart of this is not the metric being used, but rather its consequence: severe inequality and a steady retreat from democracy. In a sweeping opinion poll, between 70 and 80 percent of respondents across the globe felt that inequality is excessive. While economies claim to be value-free, our system today -- in which selfish behaviors are rewarded with success and some people figure out how to maximize their means at the expense of others -- perpetuates “values that are adverse to the common good, are opposite to relational and humanistic [values], become contagious into the political sphere,” and encourage “corruption, lying, short-termism and violence,” Felber said. 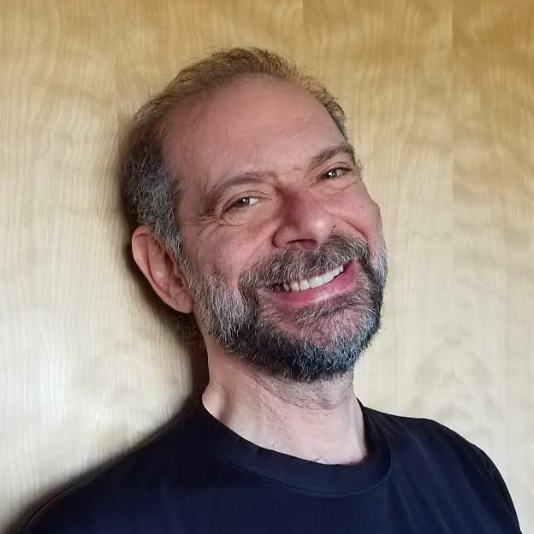 Felber said U.S. presidential hopeful Donald Trump is a symptom of these phenomena, along with Frank Stronach in Austria and Silvio Berlusconi in Italy. These billionaires have achieved their success by breaking rules and thinking only of themselves. Are these the kind of role models we want our children to grow up to emulate? While our societies place many restrictions and limitations on individual behavior, there are no restrictions made on the amount of property and wealth a given individual can own. Thus with the leverage of technology, a billionaire class arose. Should there be a limit? In our world today, there is unlimited inequality. Felber and his organization say there should be limits. People in various countries say they would cap inequality to the point where the highest earners should be paid no more than 10 to 20 times what the lowest earners make, Felber said, citing another survey. Yet in today’s world, that number is 1,000 in Austria, 6,000 in Germany and 360,000 in the U.S., all while deepening poverty corrodes many aspects of society. Felber’s group, citing “sovereign democracy,” wants to convince governments to put a cap directly into their Constitutions. Now that we’re finally instituting a livable minimum wage, is it time to start talking about a maximum wage? Felber’s book has been translated into 10 languages. I hope to post a review of it in the near future.